Historic JC Braley house listed on the National Registry of Historic Places is an exquisite representation of the Georgian Colonial Revival. The breathtaking panoramic views of Mt Hood, Mt. St Helen’s, Willamette/Columbia rivers and downtown Portland are showcased by this special home. Renovated by an award winning designer this exceptional property provides a unique opportunity. Truly a must see. 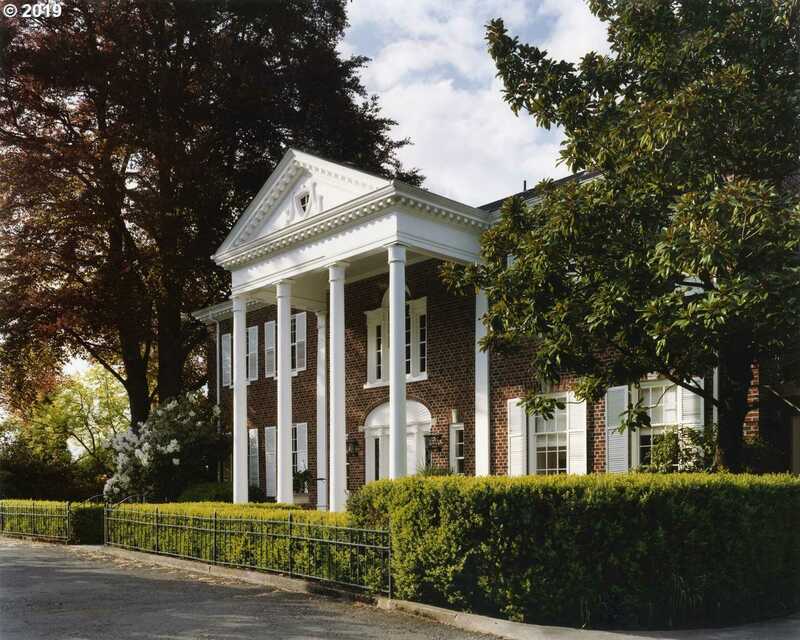 Please, send me more information on this property: MLS# 19210387 – $3,490,000 – 2846 Nw Fairfax Ter, Portland, OR 97210. I would like to schedule a private showing for this property: MLS# 19210387 – $3,490,000 – 2846 Nw Fairfax Ter, Portland, OR 97210. This content last updated on April 19, 2019 19:34. Some properties which appear for sale on this web site may subsequently have sold or may no longer be available.